The Tatami will bring that extra bit of glamour to your bedroom. 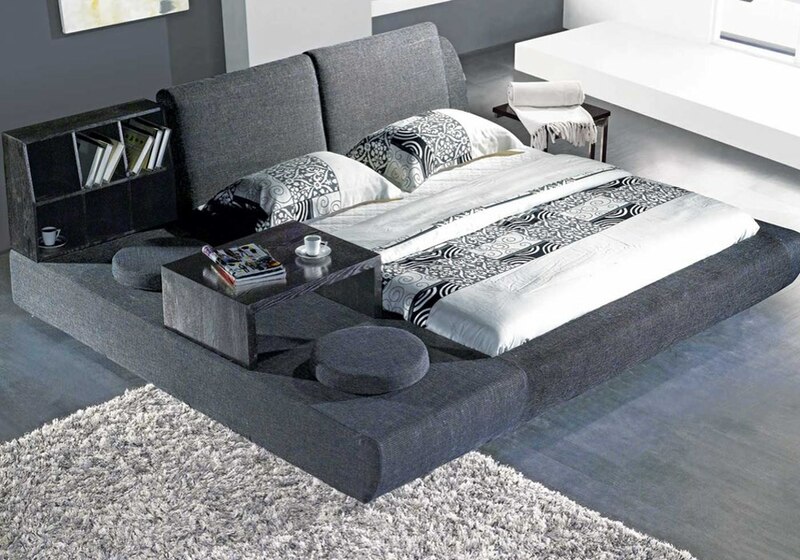 Stylish yet affordable, this sumptuous bed is fit for only the most contemporary of bedroom styles. The headboard is padded for added comfort when sitting up in bed, making the bed as comfortable as it is practical and stylish.